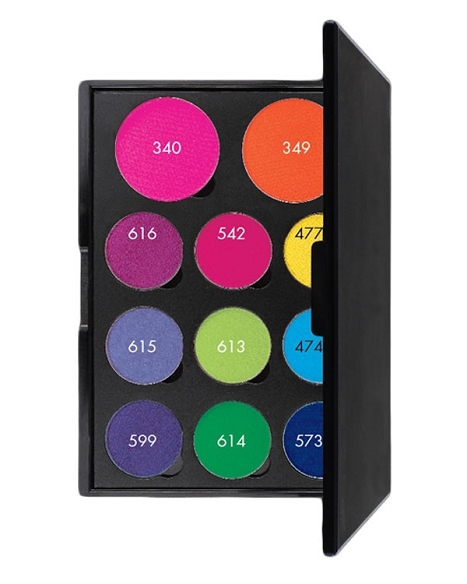 Description: Fun and colorful pallet that gives an edge to your eyes making them stand out. Eleven colors and each shade works perfectly for daytime or evening. It includes two blush shades that can be used as eyeshadows as well.